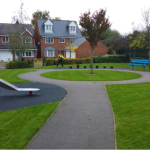 LPM’s core services are those services that need to be performed regularly in order for occupants to continue to enjoy the use of the premises. They include both internal and external cleaning, waste disposal, gardening, and reach and wash window cleaning to buildings of all heights. 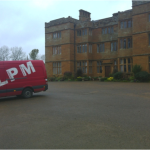 At LPM, we strive to ensure all your maintenance requirements are taken care of as quickly and efficiently as possible, and we work within the private and commercial sectors to provide a first class service at all times. One of our core values is to deliver on or promises so you can trust us to perform the work you want exactly when you want it. 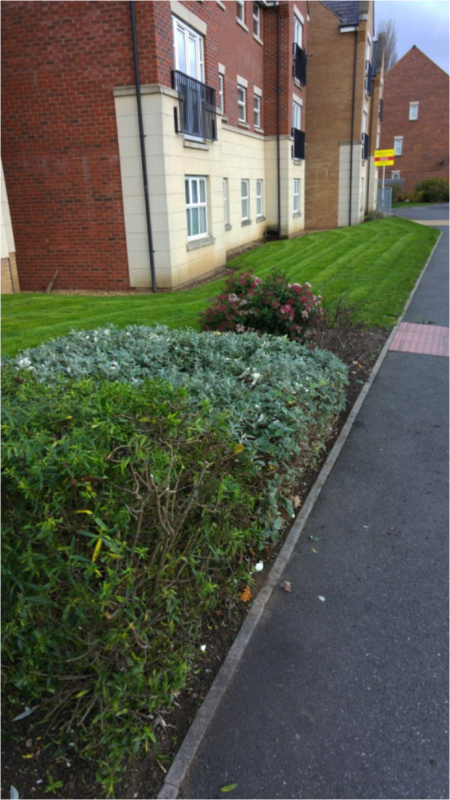 We can provide a wealth of expertise and a professional solution for all property matters at sites ranging from residential properties to large commercial premises. We can provide a one-off service or talk to us about longer term contracts for regular scheduled maintenance so you can relax in the knowledge that your property is being maintained to your required standard at all times. And finally, please ask us if you need a service for your property which isn’t listed. It’s likely that we offer the service but haven’t made a big deal of it! 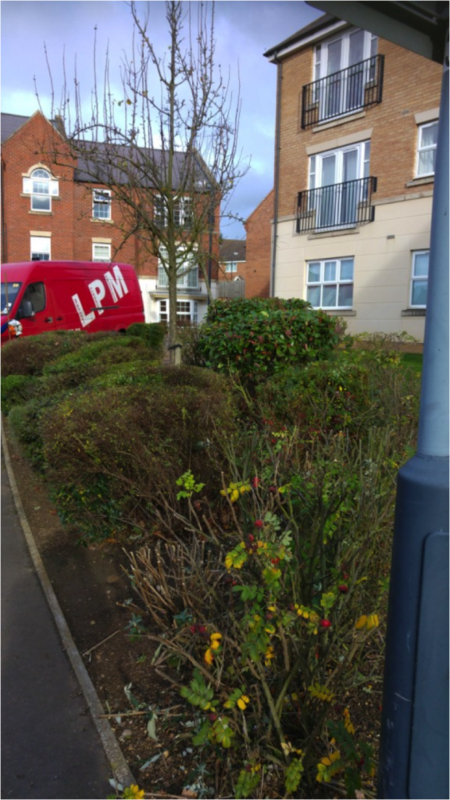 For office, retail and industrial customers, LPM is contracted to a number of property management companies and commercial organisations to take care of different types of residential and commercial buildings every day using our dedicated fleet of fully equipped mobile crews. 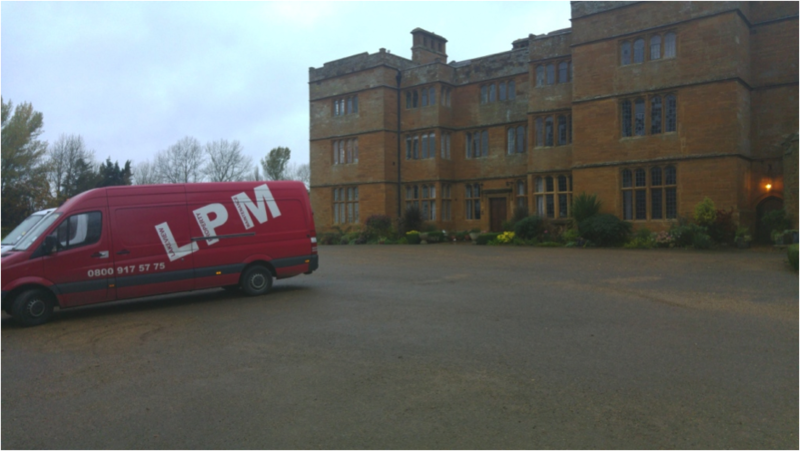 Our prompt and efficient service helps LPM clients provide excellent living and working conditions to their occupants. Dusting & polishing all areas skirting boards, window sills, windows, window frames, doors, switches and light fixtures. The service can be carried out on a daily, weekly, fortnightly or monthly basis. No matter how often we visit you, we make sure that your buildings are clean and welcoming at all times. 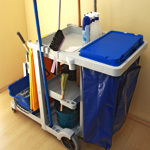 LPM’s cleaning is tailored to each client’s requirements. From general cleaning once a week, to taking care of whole buildings, including daily cleaning, carpet cleaning, hard floors cleaning and polishing, washroom hygiene, deep office cleaning and janitorial supplies, LPM offers complete office cleaning solutions for businesses of any size. 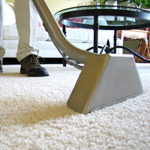 Carpets and soft furnishings require periodic professional cleaning. 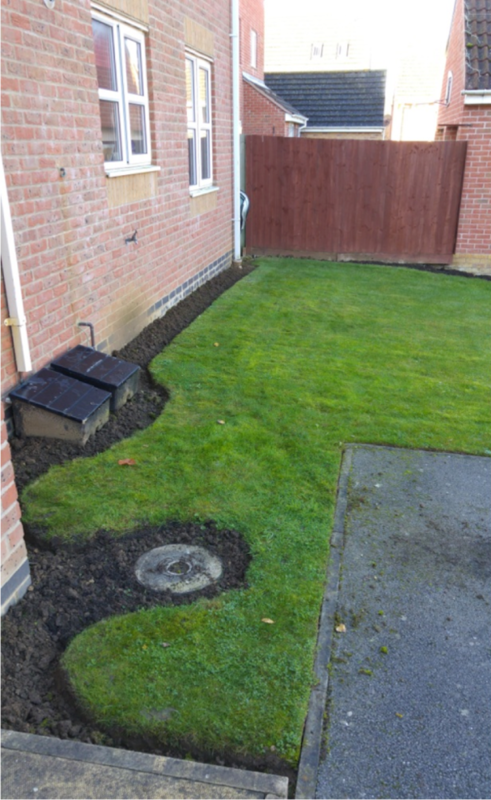 Accumulated soil and grit are major causes of reduced life and enable destructive and unhealthy harmful mites and bacteria to work unchecked. Carpet and soft furnishing cleaning costs are minimal when compared to their replacement cost so regular cleaning makes economic sense too. 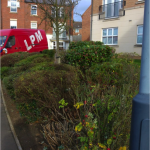 A substantial investment is placed into the latest technologies for cleaning soft furnishings so LPM’s carpet cleaning experts can give you the benefit of cleaner and healthier carpets using only the most powerful and effective carpet cleaning equipment. 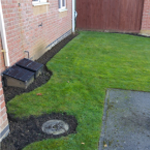 We are able to clean up some of the most ground in dirt and debris using a deep clean hot water system , and we have been called in to clear up many different types of mess and stains to leave the property clean and smelling fresh. Office reception areas and communal areas in apartment blocks are busy locations which can very quickly become worse for wear. 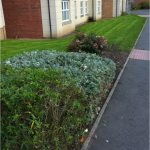 We can offer a regular or a one-off clean to make the first impression on your offices or apartment blocks a good one. Our teams are professional, reliable and are always clearly focused on quality work and health and safety whilst at your site. 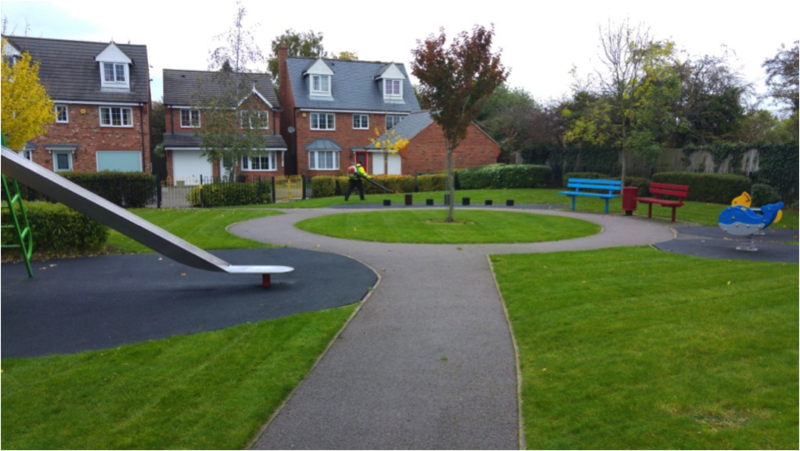 We are fully trained in all areas of grounds maintenance and we can tailor packages to suit any budget or requirement within this specialist sector. 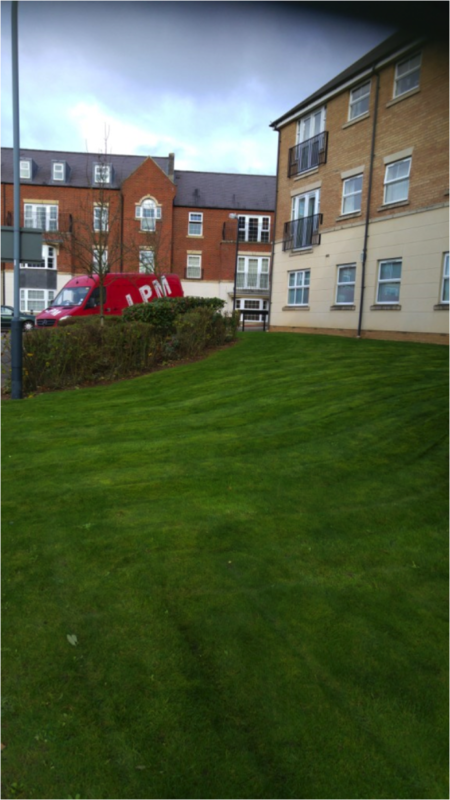 LPM offers regular all year round lawn and garden maintenance for the home, rental properties, and all types of commercial premises. We invest in our staff and provide them with appropriate training and the professional equipment they need to be able to provide the best service possible to our clients. 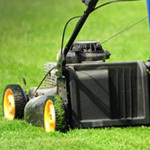 This allows us to lower your maintenance costs as we can, for example, cover large areas of grass in a fraction of the time using a commercial ride on mower. 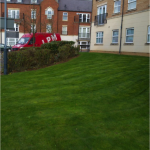 We also employ staff qualified in weed spraying with selective weed killer to reduce the time needed to be spent on the sites, thereby keeping your costs to a minimum. LPM’s specialist Reach & Wash system saves our clients an average of 40% of their total cleaning costs when compared to other cleaning methods. The system is environmentally friendly as no chemicals are used and water is pumped through carbon fibre telescopic poles. Our reach and wash system differs from may others by using hot water to wash away grime, dirt and mess on windows and frames better than any of the other cold water reach and wash systems. LPM operators clean windows, glass roofs, signs, atria, panelling, skylights, canopies and facades with ease. 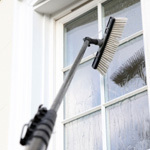 Furthermore, we will clean window frames at the same time at no extra cost. Our system eliminates the need for ladders and expensive and hazardous high access equipment so we can provide a service that many window cleaners can’t compete with. We can keep our feet firmly on the ground whilst reaching up to windows as high as 65ft or 20m. Privacy is maintained with reduced disturbances as operators work from the safety of the ground, reaching previously inaccessible windows with ease even reaching over obstructions such as cars, lawns or flower beds. Our staff who operate this machinery are fully qualified and are members of the BWCA (British Window Cleaning Association).